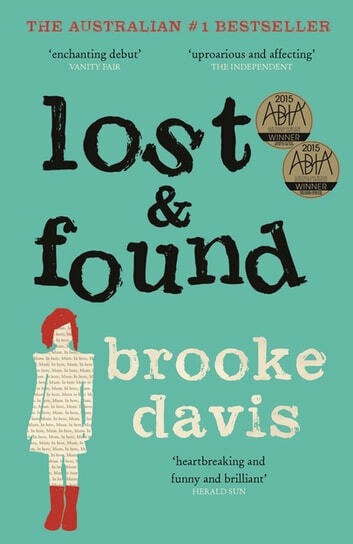 LOST & FOUND, the bestselling Australian fiction debut of 2014, now an international sensation, will have you laughing, crying and, by the end, feeling just a little wiser . 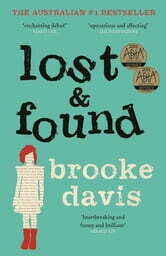 . . A stunning first novel from one of Australia's most exciting young authors. At seven years old, Millie Bird realises that everything is dying around her. She wasn't to know that after she had recorded twenty-seven assorted creatures in her Book of Dead Things her dad would be a Dead Thing, too. Pretty cute story. Kept me interested to the end. Would have liked it to go on for longer, or would enjoy a sequel. A child exploring her grief with the greatest creativity and two adults stuck in a childlike emotional life are thrown together in a quixotic way that takes them on an unlikely road trip in the direction of wholeness. A great story in the geriatric genre of ' The One Hundred Year Old Man Who Climbed Out The Window'.